The real estate “inventory is exhausted” basically means that what is available is not of interest to buyers. Talking with a few Agents yesterday this statement came up regarding the typical slump this time of year. Before the holidays’ things begin to slow down in the real estate market. “The real estate inventory that is available has been exhausted;” that statement resonated in my mind. I thought; if inventory is exhausted, but the properties are still sitting on the market, what’s wrong with this picture? Flipping through the MLS reviewing some properties that have been lingering didn’t take long to realize what the problem was. I noticed reviewing the inventory that many of the properties still on the market beyond three months were being marked down between $5000 upward of $20,000. That hurts the seller’s equity, but it is a way to try and generate interest. In reviewing the listings I noticed a few things. What stood out were the pictures themselves. This is the first impression buyers receive of the property. The presentation of the properties still on the market are not the best representation. A buyer will skip over an outdated, messy, overcrowded with furniture properties too. So what can a seller do? If your home has been on the market beyond 90 days it is time to really reevaluate your original plan to sell. Find out what the objections have been this far. Is it price, is it style etc. listen to the objectives and take action. They need to be honest about the feedback. Be open to the suggestions and be willing to act upon them. If the Agent feels they can not be in the position to evaluate your property, have them hire a professional stager to review your property. A professional stager will be able to asses your property and give you actionable objectives to get your house to be one that buyers desire. Your return on investment is important. I hear it all the time; the seller refuses to invest any money in the house because they are selling. Your house is a product on the market now. It is not supposed to reflect your specific likes. It should appeal to your market of buyers. A professional home stager will help you evaluate where to spend your money so you get the bang from the buck. It does not have to cost a lot of money to create a fantastic space. You may believe your house is a castle worth millions, but you need to be realistic here. Buyers are savvy and know what is available even if inventory is exhausted. Are you properly positioned with price in the current market for the condition and location of your property? The pictures online are your first impression. 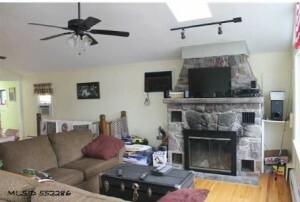 Did the Agent post professional photographs of your home? 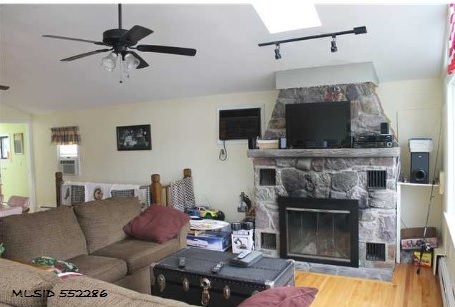 Do the pictures show the spaciousness and the architectural details that attract a buyer? If there are changes or improvements to the rooms after you had a professional staging consultation, did the agent capture the new and improved look? 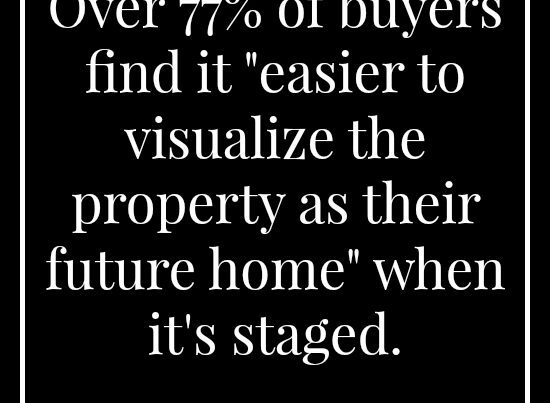 Evaluate your home in buyers’ eyes. When selling you do not want to be a property that is in the “exhausted inventory” category. Ensure your house is in the “consider category”. A house that stands out in the buyers’ mind, one that buyers are calling to see. One that is presented that will resonate with the market.